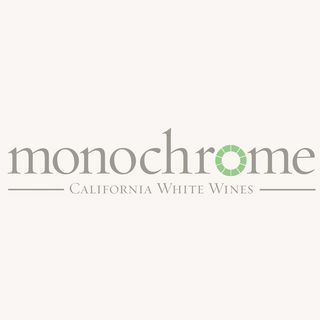 For a winery focused exclusively on white wines, the name monochrome (“one color”) seemed like a natural fit. However, the name also suggests a photographic analogy. Many people think of black-and-white (monochrome) photos as being less interesting than color, yet most fine art photographs are in black-and-white. If you ask photographers, most will tell you that shooting in black-and-white is more challenging than shooting in color since you don’t have color to distract from any shortcomings ... See More in composition, subject matter, or tonality. You need to get all the fundamentals just right for the photo to work. Similarly, most winemakers will tell you that making complex white wines is more challenging than making complex reds, as you can’t rely on tannin, oak, and extraction to build complexity or mask any shortcomings in the fruit and wine.